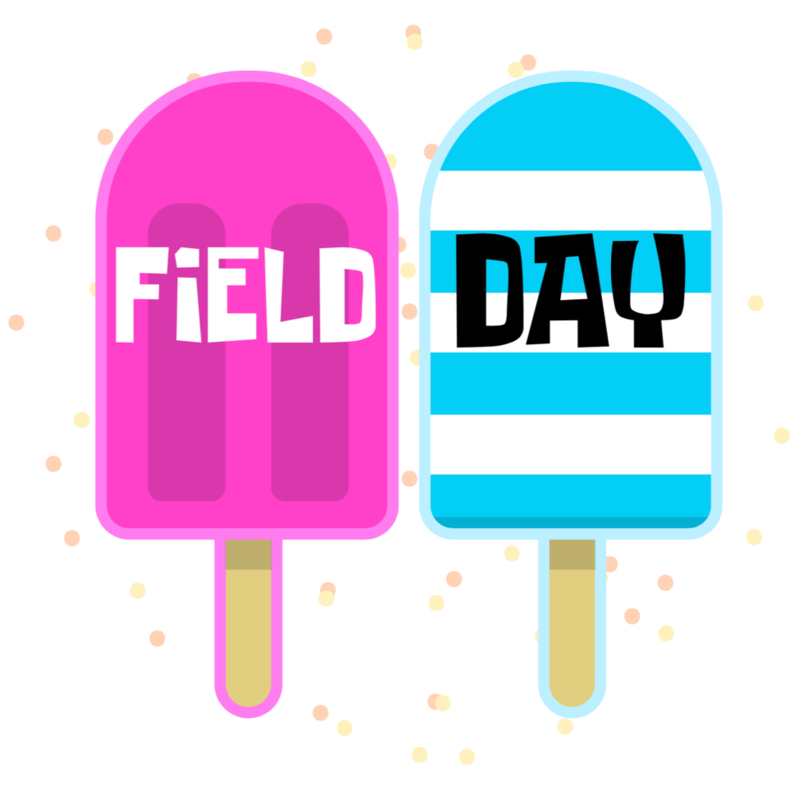 Come join the FUN at Field Day! The entire school spends a morning outside, doing fun and challenging games. From water balloon toss, to basketball free-throws, to wheelbarrow races and more. The energy and excitement is amazing! The adult volunteers spend time setting up different relay courses and organizing the grades to get to their different fun stations. The 5th grade tug-o-war concludes the morning and all kids get a popsicle. This is a really fun morning for everyone - and we need a lot of volunteers to make it great for the students!